If you’ve been in Texas in the summer, you know how desperate we can be for somewhere to cool off. When that summer sun beats down on your back, there’s only so much you can do outdoors. 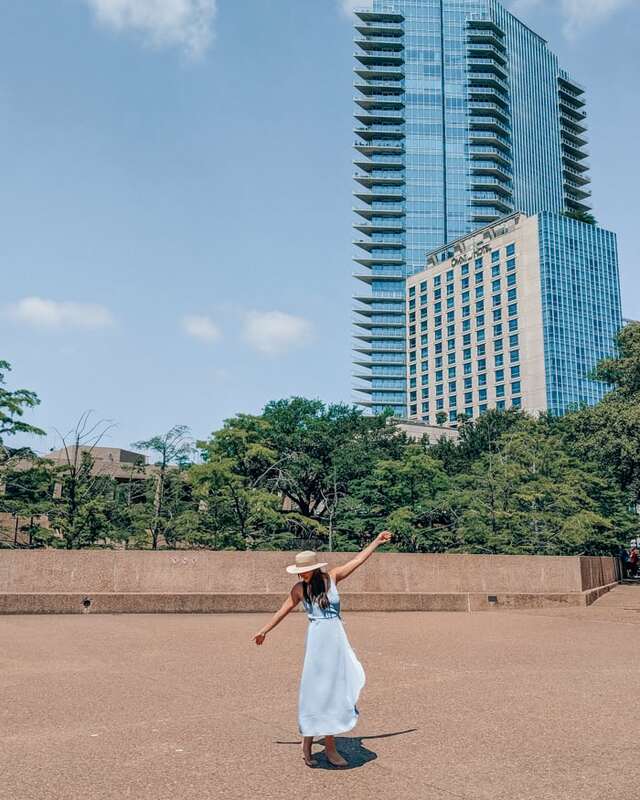 Well, add the Fort Worth Water Gardens to your list! This garden surrounds you with the cool spray of fountains and offers some gorgeous views. 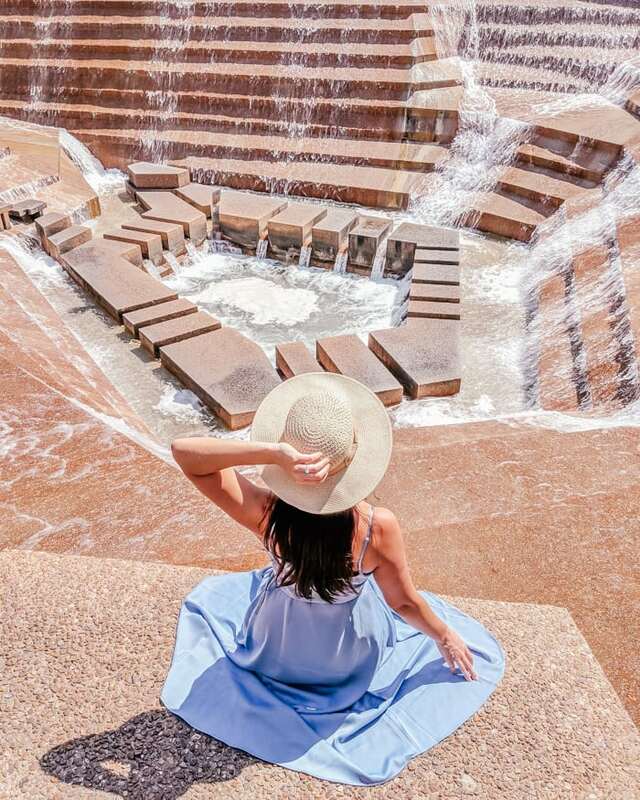 The Fort Worth Water Gardens is a beautiful park in downtown Fort Worth that has three gorgeous water fountains and pools throughout its grounds. Though they aren’t for swimming, you can still cool off under a refreshing fountain spray. With a gorgeous architectural design, you can actually walk through one of the fountains with an Indiana Jones-esque feel. I really was shocked the first time I visited the Water Gardens. It’s a beautiful oasis that I had no idea existed in the heart of such a big city! And if you’re desperate to get out on the water, you can head to the nearby Trinity River. With paddleboards, kayaking, and canoes, Backwoods Paddlesports has it all. Have you ever been to the Water Gardens? Comment your favorite ways to cool off below!